It was a big decision to make, but in 1994 Dr. Papo moved his dental practice from Queens to Rockland County — which not only meant he’d have to leave his already-established practice — but it also meant that he’d be starting a new dental practice from scratch. 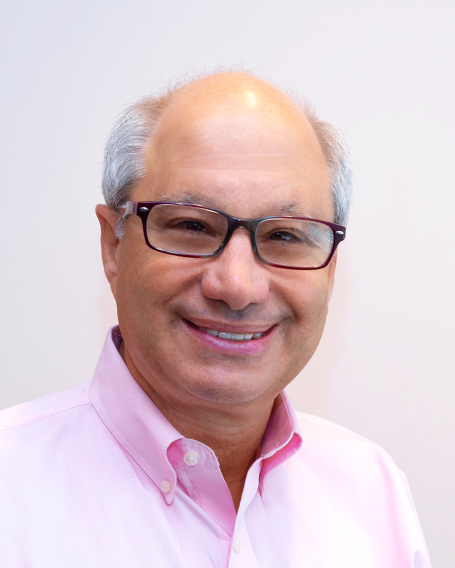 After graduating from New York University College of Dentistry in 1980 and continuing his training at Long Island Jewish Hospital, Dr. Papo spent more than a decade growing his Queens dental practice, offering care and expertise to every patient. He formed lasting relationships with his patients in the Queens community, which made it even harder to leave when it was time for a new beginning. But this new beginning was necessary for to him to be closer to his family — to be able to do things like coach his daughter’s softball team and chaperone school trips. And while fresh starts are rarely easy, word of mouth from his loyal patients allowed Dr. Papo to grow and expand a truly service-oriented dental practice in Rockland County. Dr. Papo consistently advances his services and standards to the next level. A founding member of the Hudson River Implant Study Club and the Nanuet Implant Study Club, he is also recognized by the American Dental Association, the New York State Dental Association, and the New York Dental Foundation for his accomplishments in continuing education. As he develops and expands his expertise in the dental field, Dr. Papo also refines his philosophy about how excellent dentistry should be delivered. Dr. Papo and his team continue to serve the community year after year, making more healthy smiles in Rockland County. 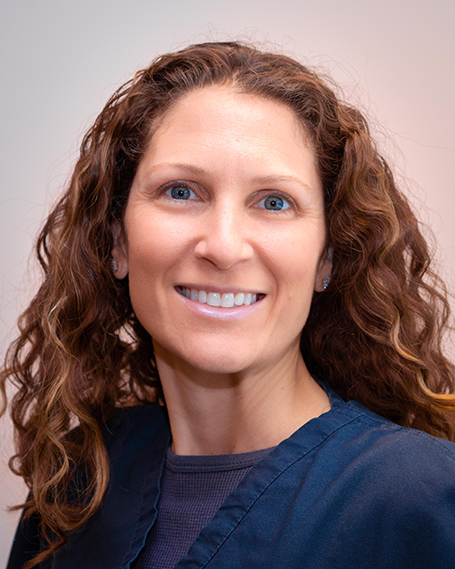 After earning her degree in dental surgery from the University at Buffalo School of Dental Medicine, Dr. Jessica Zaidman completed her residency in general dentistry at Morristown Memorial Hospital. A strong believer in continuing education, she stays active in various study clubs and dental organizations to refine her diagnostic and treatment skills and provide her patients with top quality dental care. 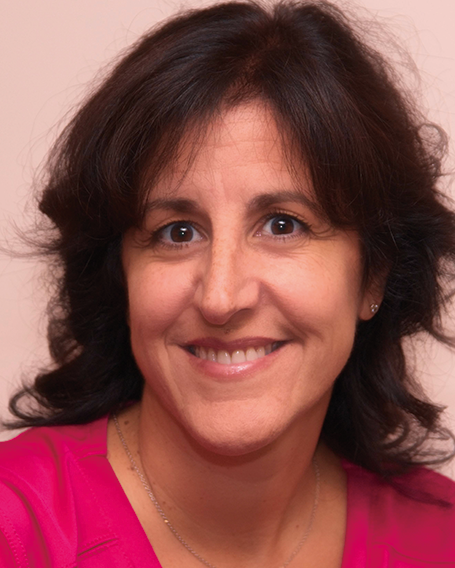 Dr. Zaidman has served the area for more than a decade and is a Rockland County native, living with her husband and their three children in New City. A dynamic member of the community, Dr. Zaidman volunteers to teach children in schools about oral health, as well as at the Special Olympics to perform dental screenings on athletes. 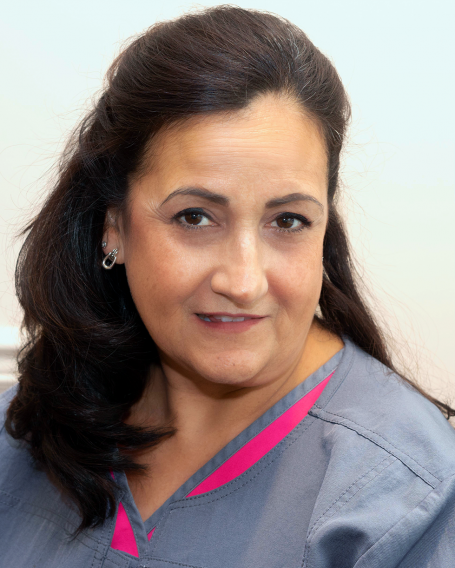 With 25 years of experience as a practicing dental hygienist, Denise has been perfecting her craft for many years. 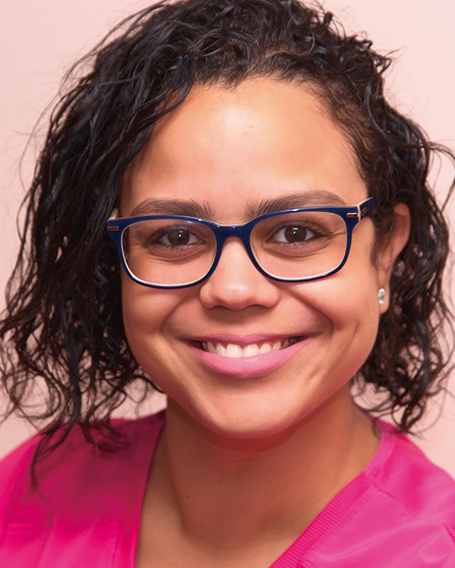 Accomplished in in all phases of dentistry including periodontics and orthodontics, her meticulous attention to detail and positive nature invites her patients to return to her for ongoing care. Denise graduated with her Associate’s Degree in Dental Hygiene in 1990, and she lives in Orange County with her husband and four sons. For 30 years, Margie has practiced dental hygiene in all phases of dentistry, with an emphasis in periodontics and orthodontics. 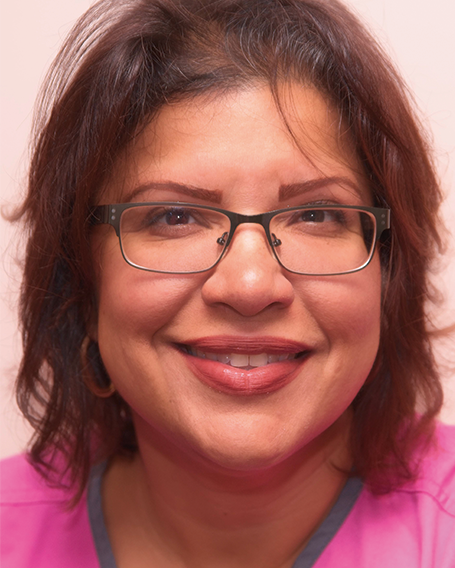 She is a member of the American Hygienist Association, and she graduated from the University of Bridgeport Fones School of Dental Hygiene in 1985, where she also served as Assistant Clinical Professor. Margie is a Bronx native, living in Rockland County with her husband, three children, and two adorable dogs. Passionate by nature, Margie loves sports, the New York Mets, and can often be found dancing in the front row of a Zumba class. Laura’s goal as Dr. Papo’s assistant is to help every patient feel like family. As a certified dental assistant for 25 years, Laura feels joy every time Dr. Papo’s patients are happy with the quality of care they receive. She loves helping others look and feel their best. A Bronx girl at heart, Laura is happily married with two adult children, a beautiful grandson, and two cats. She enjoys exploring … and eating good food! 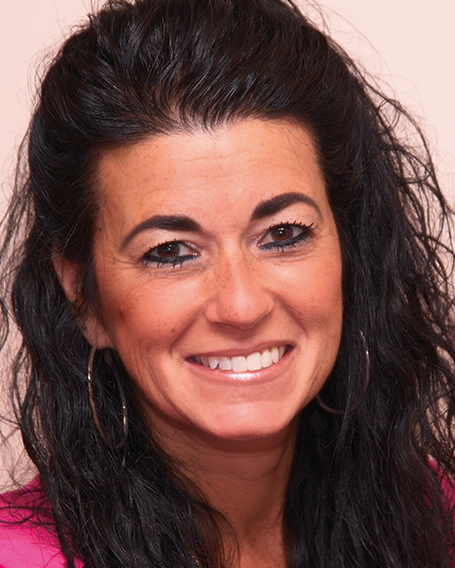 For more than 20 years, Jodi has been a certified dental assistant ― enjoying every minute. 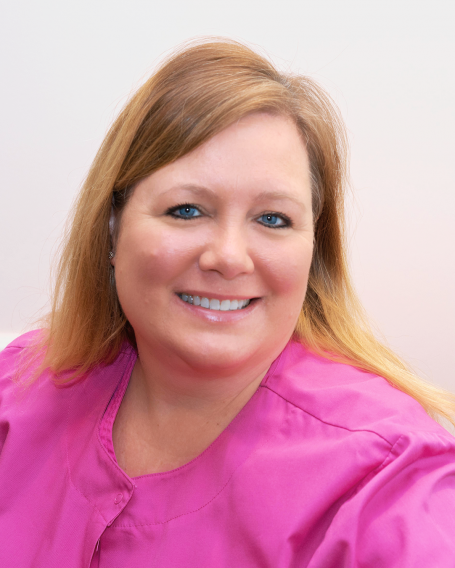 Jodi graduated with a certification in dental assisting in 1986 and is known for her special ability to help her patients feel comfortable and ease their worries. Originally from Staten Island, Jodi lives in Rockland County and loves spending time with her three children, experiencing live music, and cheering for her favorite sports teams (New York Rangers!) You’ll often find her cooking and exploring the outdoors. In her home country, the Dominican Republic, Kayla became a dentist before moving to the United States. She has since been serving in the dental field, currently as a dental assistant. Kayla enjoys meeting new people, helping others, and believes in greeting patients with a smile. Kayla especially loves working with children and making their first dental experience a positive one. Outside of the office you’ll find Kayla hiking, traveling, and spending time with her family. With more than a decade in the dental field, Annie has been an asset to the team and a support to the patients of Papo Family Dentistry. Annie lives in New City with her husband and four children. When she’s not at the office or at home with her family, she loves beach days, reading, and shopping for an occasional treat! 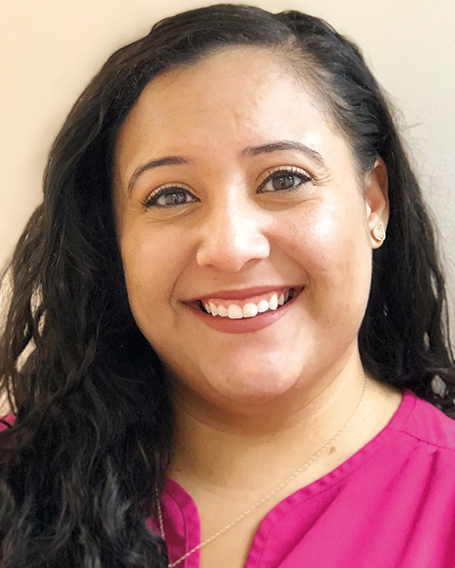 Alyssa has been a member of the Papo Family Dentistry team since she was a young teenager. Alyssa received her Bachelor’s degree in Sociology with a minor in Psychology from SUNY Geneseo. She then continued her education at Fordham University receiving her Masters degree in Education. Alyssa enjoys reading, sports, and spending time with her family, including her two wonderful dogs. We provide expert treatment, advanced dental techniques with modern technology, and skillful care for generations of families at every stage of life.